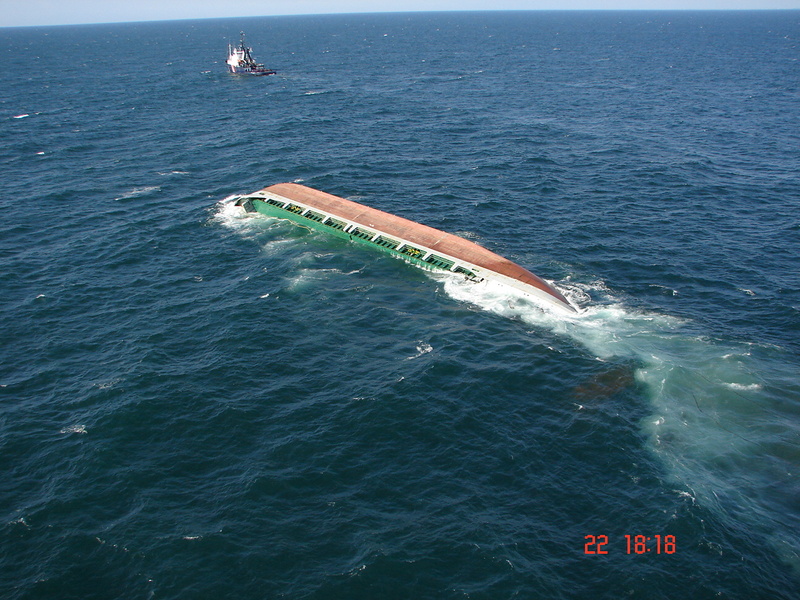 The 87 meter long, 2376 dwt freighter Union Neptune sank off the island of Oleron, France. 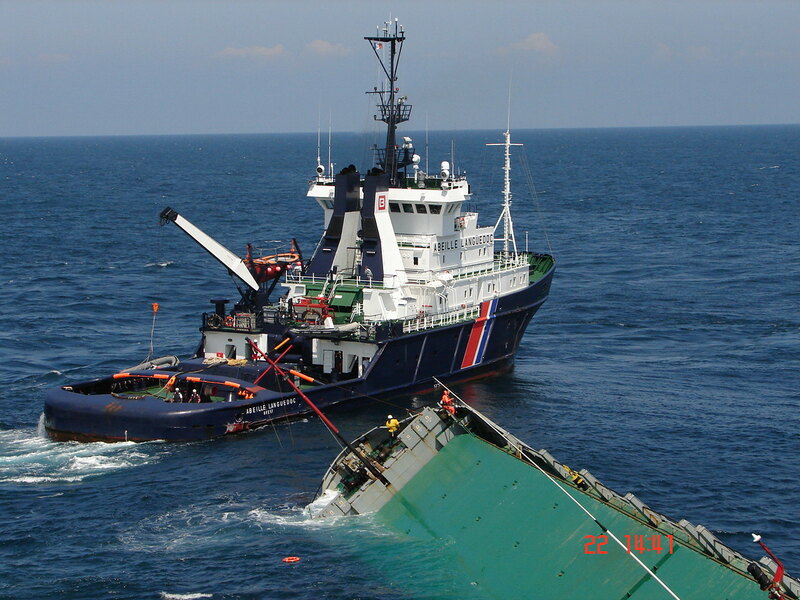 The Union Neptune was sailing from Bordeaux for Rotterdam with 2082 tons of iron oxide when it lost stability while off was off Charente-Maritime. 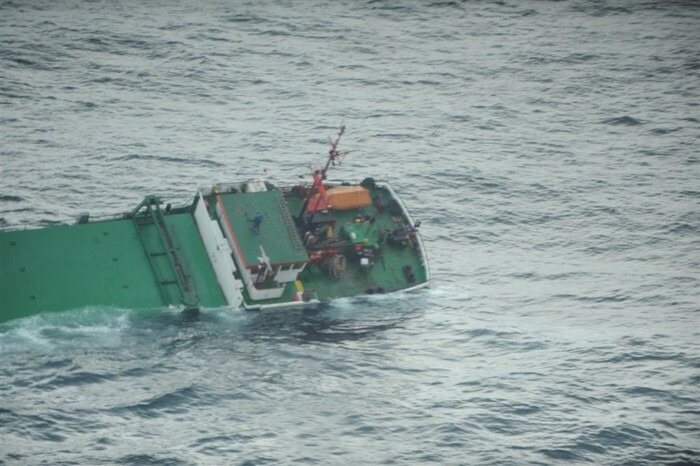 The crew contacted rescue authorities that the six crew on board were preparing to evacuate to the the lifeboat. 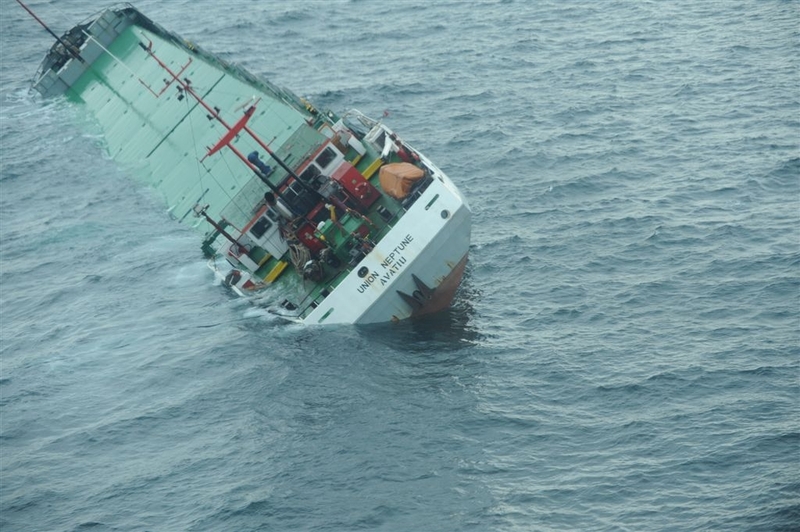 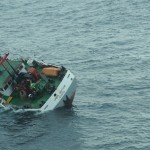 Rescue authorities sent out a Dauphin helicopter which lifted the 6 crew to safety. 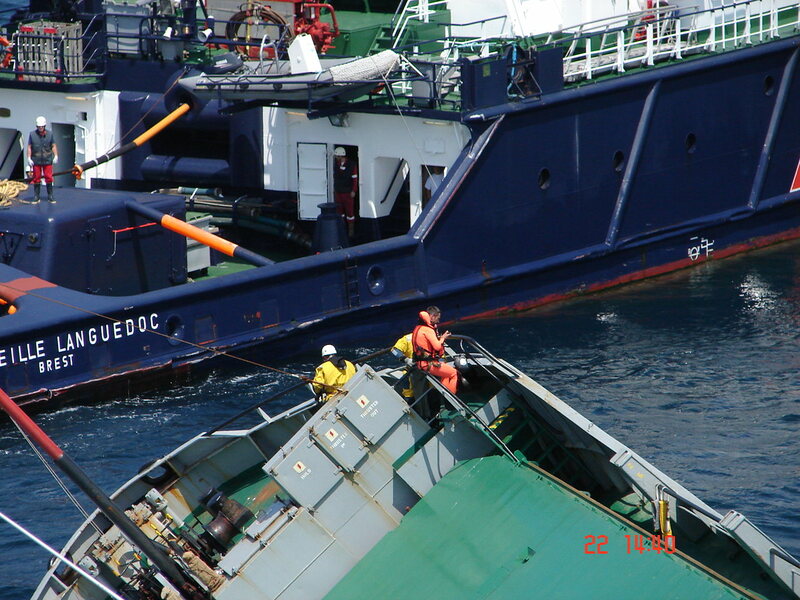 The sea-tug Abeille Languedoc also reached the scene and took the listing Union Neptune under tow. 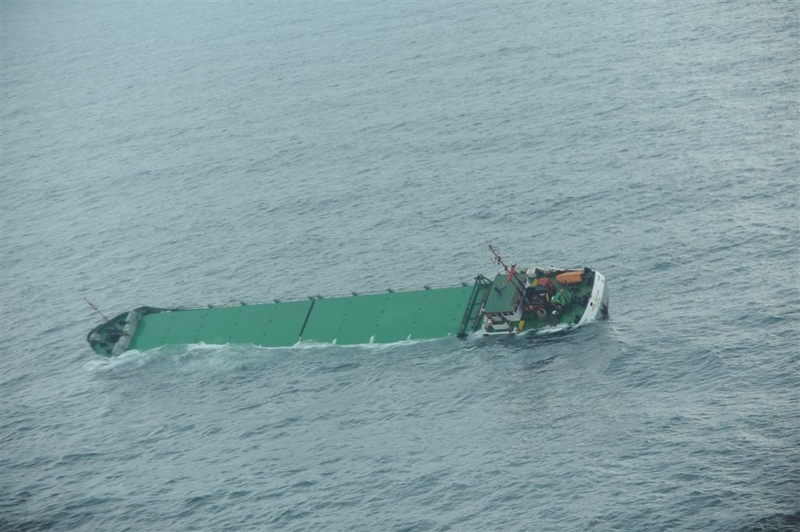 Travelling at low speeed, the two vessels tried to reach port of La Pallice. 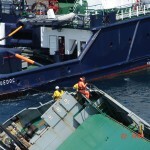 However, the Union Neptune listed over and sanked after a few hours. 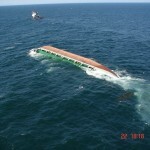 The Union Neptune had 25,000 liters of diesel fuel and 2,000 liters of oil on board when it sank. 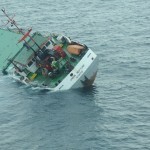 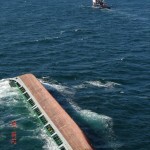 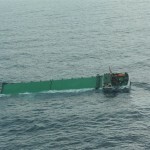 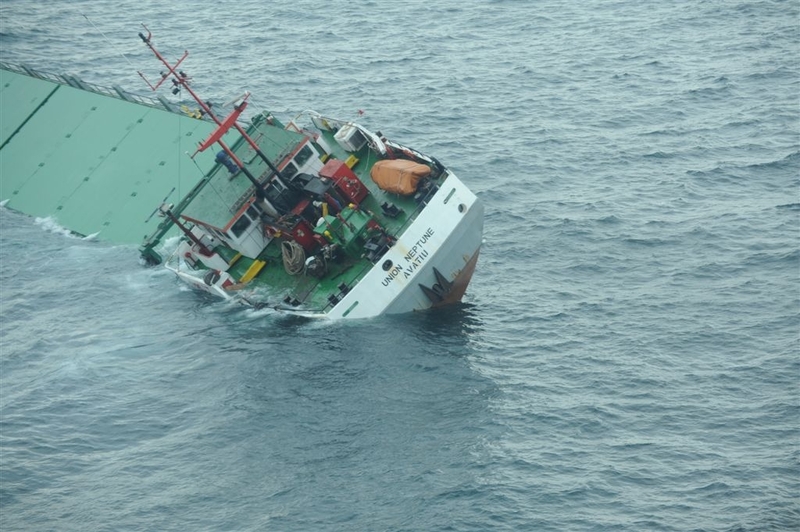 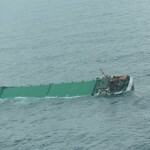 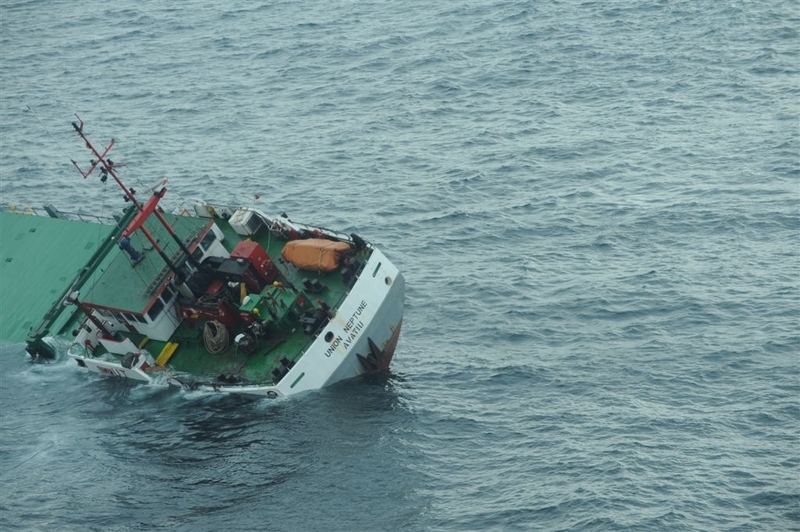 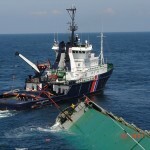 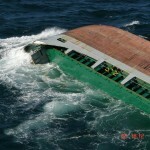 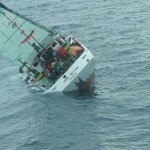 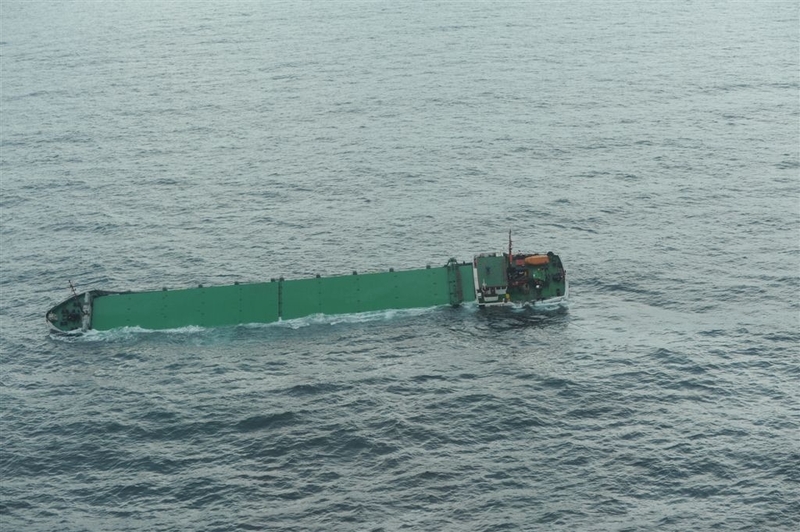 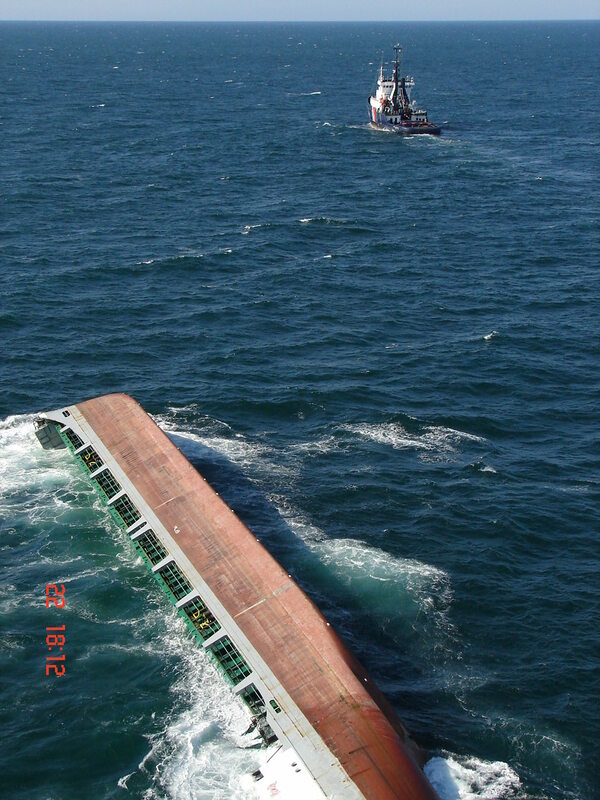 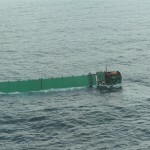 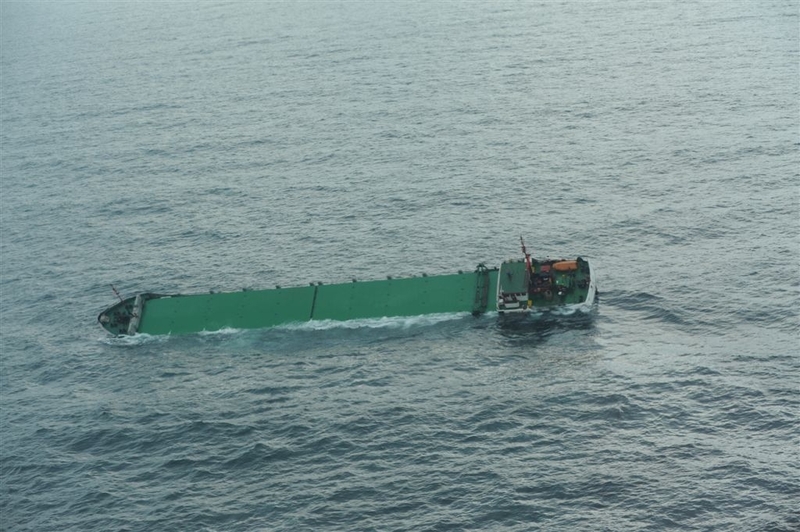 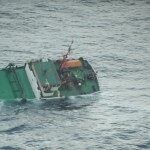 Authorities have asked the owners to take steps to prevent any dangers from pollution released from the sunken vessel. 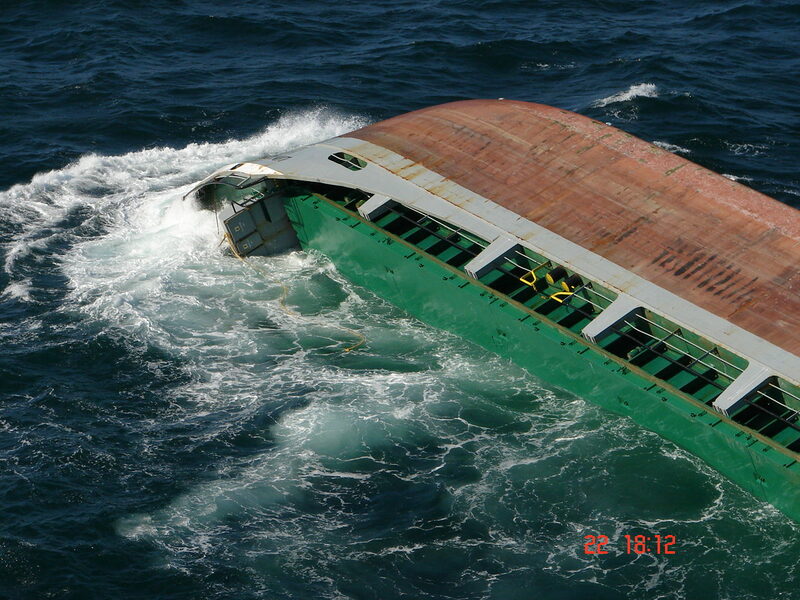 No injuries reported, but a single crewman was treated for hypothermia.